We would like to congratulate our valued staff member Magda for gaining her UK recognised Speech and Language Therapist (SALT) status. 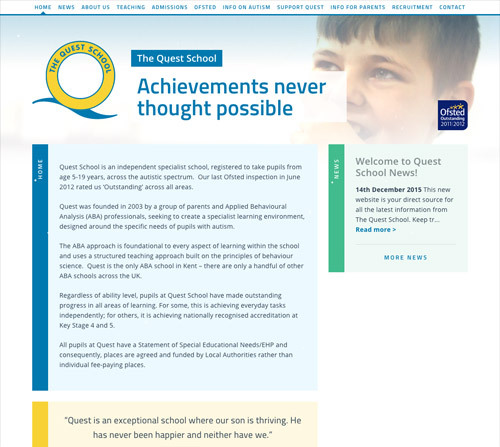 This is great news for Quest as it means she is on hand all day to support our pupils with their speech and language needs. Please support our trustee in his half marathon for Quest!